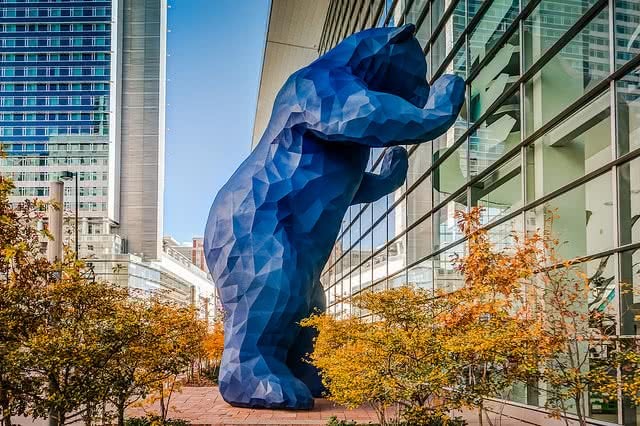 With so much small business activity in Denver, it can be difficult for a company to pull ahead of the pack and realize significant growth. That’s where National Funding comes in. Our loan, leasing and financing options were all created with small businesses in mind, meaning we offer the most effective choices to small enterprises throughout the city. Partner with National Funding to get the funding option that helps your Denver-based small business prosper.